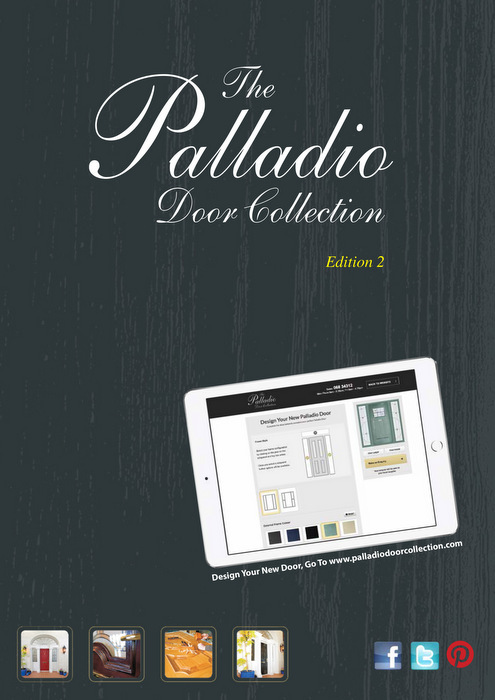 Our beautiful door range offers more than just a fresh new look for your home, they will provide security and keep your home warmer and help reduce your bills. We have a wide range of high-security, maintenance-free composite, uPVC, French, Bi-fold and sliding patio doors. The security of your property is incredibly important, which is why we use only the multipoint locking systems for all our doors. 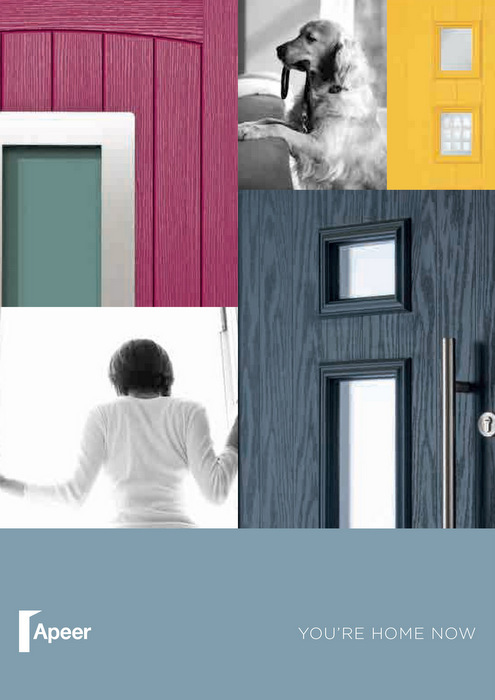 All doors are supplied with anti-snap, anti-bump and anti-drill barrels as standard. 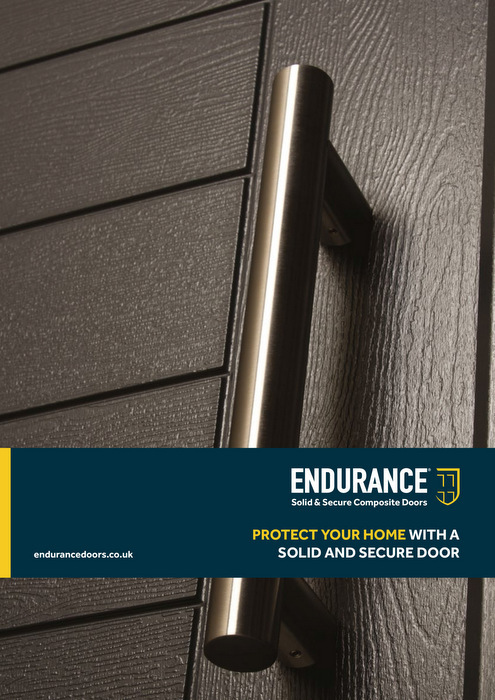 Our vast selections of doors are available in a wide range of colours and styles to enhance your home, offering exceptional security and resilience to withstand everyday wear and tear. Has the traditional appearance of timber, but with high security multipoint locking system. These doors have excellent heat insulation thus reducing your heating bills. Since French doors are primarily all glass, these types of doors can bring in an incredible amount of natural light. A folding sliding door opens up your home or conservatory to create seamless integration of your living space with your garden. They are often installed internally to separate the main house from the conservatory but when open allow the two living areas to become one.